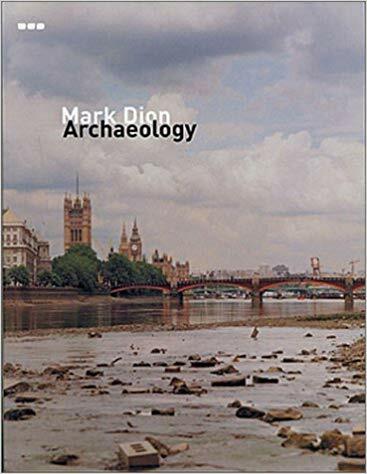 Fine art academic Robert Wiliams contributes a chapter to this volume which presents Mark Dion's most recent work, which largely comprises the "digs" he has been concerned with in Italy, Switzerland, and London (including the "Tate Thames Dig Beachcombing on London's Foreshore"). The book provides a preface to each of these projects by the artist, and showcases much of his previously unpublished work. In addition, a text by Alex Coles frames Dion's current projects.